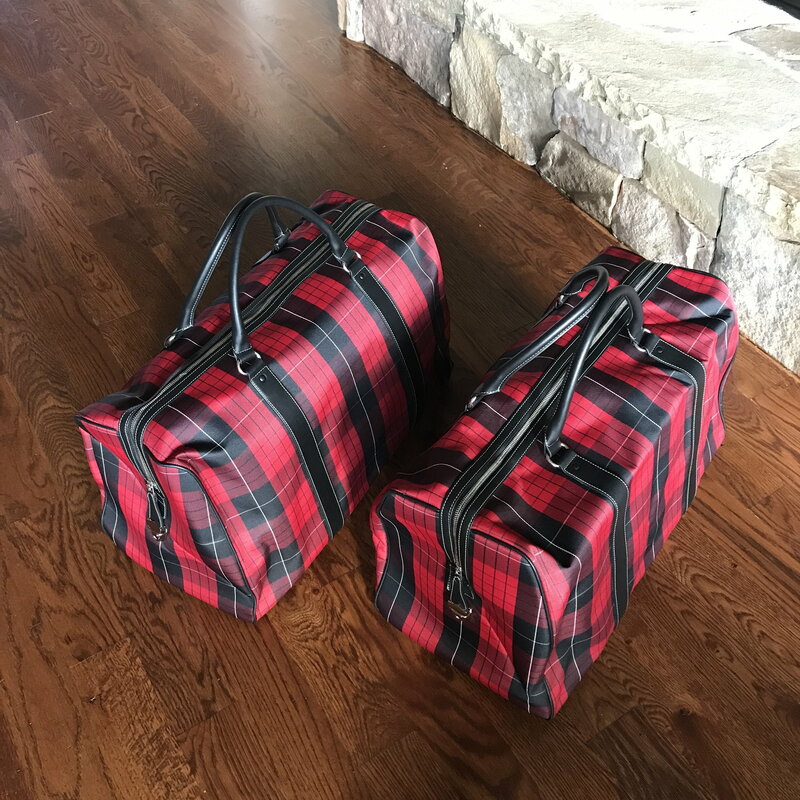 Two new beautiful 40 Jahre (circa 2003) matching and sequentially numbered canvas duffel bags. These were limited to 911 copies. Here are two of them. Trim is leather with deviating white stitching. I have a 996AE and never heard of these. Any background or Porsche factory document supporting this claim? Sure, can you send your email address?